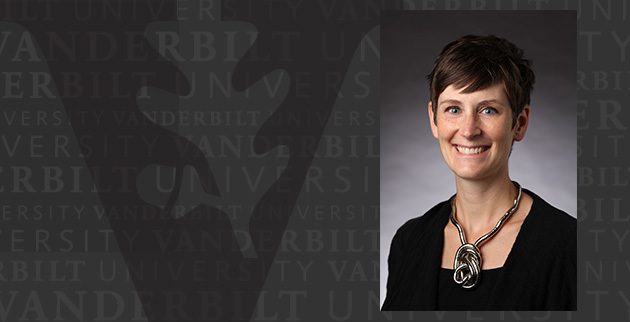 By accepting a room assignment, a student is contractually obligated to occupy that room for the entire academic year, unless the student withdraws from the University, graduates, or participates in a Vanderbilt Overseas Program. Vacant spaces are subject to assignment by the Office of Housing and Residential Education. NOTE: Beginning with the 2016-2017 year, the residential requirement will no longer exempt students who live with their families in Davidson County. Students who matriculated before Maymester 2016 will remain under the old residential requirement. Over 93% of our undergraduate students live in University housing on campus. The remaining 7% live off campus either because they are living with their parents in Davidson County or because we do not have room for them on campus. When we do not have enough room for all students on campus, requests for authorization to live off campus are considered on a seniority basis. Alison Matarese, Director of Housing Assignments, is responsible for the assignment of on-campus housing, off-campus authorizations, and Greek chapter house authorizations, and all special housing requests. 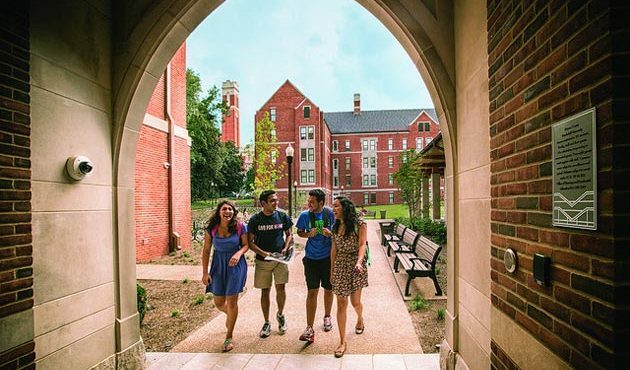 By accepting a room assignment, a student is contractually obligated to that room for the entire academic year, unless he or she withdraws from the University, graduates, or participates in a Vanderbilt Overseas Program.